We’ve had some pretty exciting videos come out recently. Consider it the summer bunch. Now we’re about to launch another streak of beautiful wedding films from the fall season. 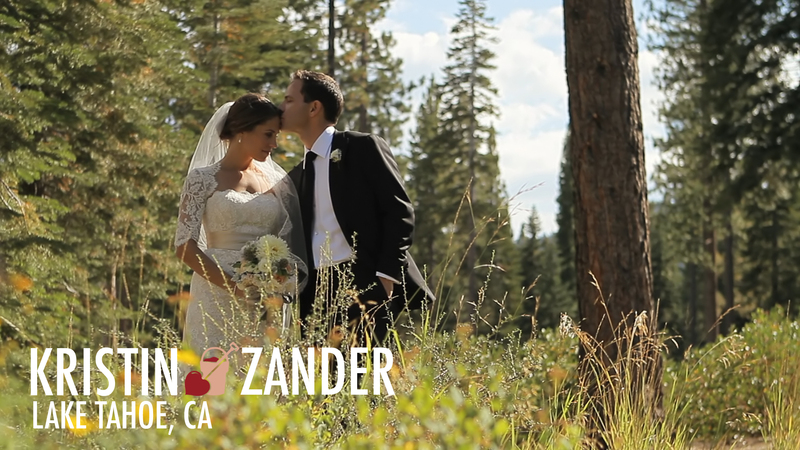 These weddings include Kristin and Zander’s Signature Film in Lake Tahoe, Priya and Veeral’s Signature Film in Rochester, and Jordan and Jay’s Wedding Story in Chicago. You’re going to love all of ‘em. We’re also going to have our annual year end post that summarizes some of the great moments of the year. And, if we’re all lucky, maybe a couple other treats! Enjoy!